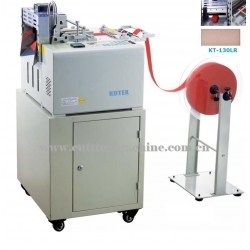 Applications:shoelaces, nylon tapes, strip tapes, ribbon tape, bag band small webbing, Woven Tapes, Strip Tapes, bag Band, etc. But no pure cotton materials. 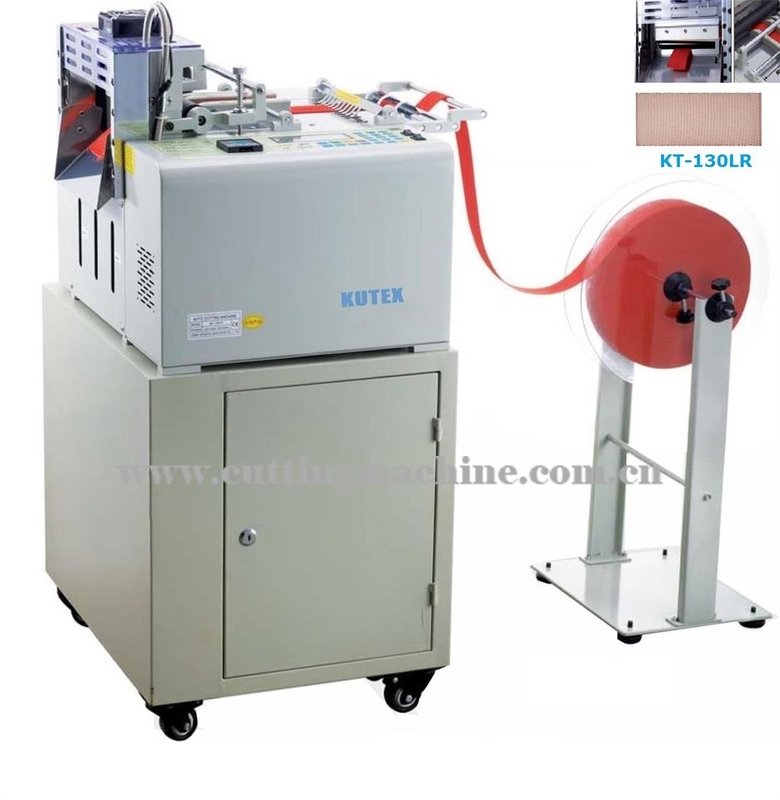 Used for : strip tapes, ribbon tape, bag band small webbing, Woven Tapes, Strip Tapes, bag Band, etc. But no pure cotton materials.